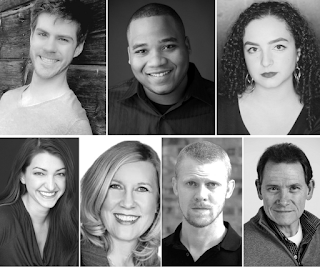 Eminent Domain is a world premiere production about Nebraskans written by a Nebraskan. Follow the process from concept to fully realized production. Videos by Quiet Chap. Judson Cloudt is no stranger to the OCP stage. 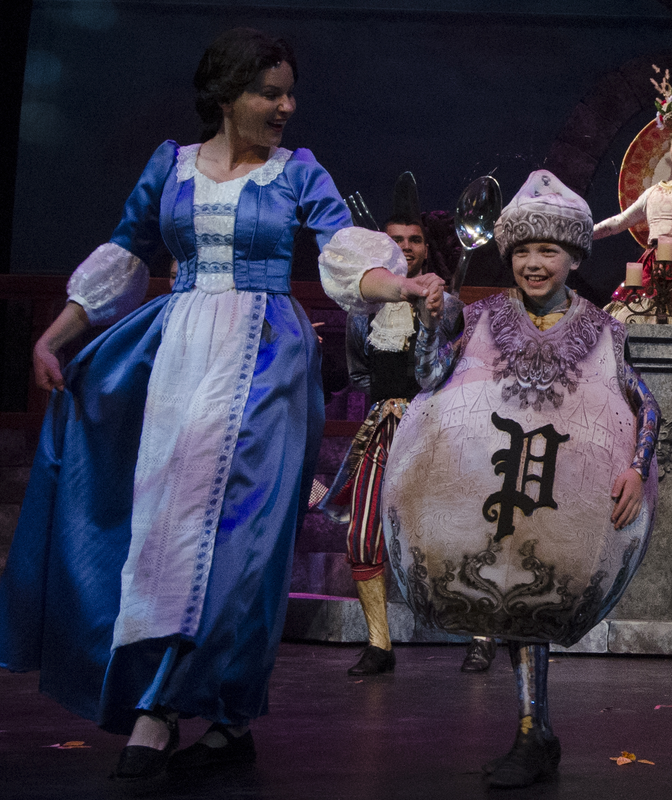 At eight years old, Judson has already appeared in two productions during the 2016-2017 season, including OCP’s first Disney production, Beauty and the Beast. The plethora of personalities have not only become teachers to Judson, but family. “I feel like my family got a lot bigger because I now have a Beauty and the Beast family, too. I have been on soccer teams and basketball teams, and I am in a 4-H club, but none of those ever feel like a family to me, not the way being a cast member of Beauty and the Beast has made me feel." Would you like to help other community members have the kind of life-changing experience that Judson had? Donate Now!